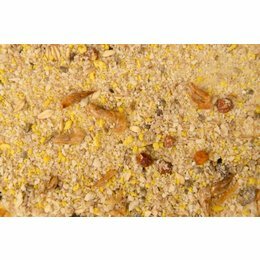 Van Obbergen birdfood is well-known in the world of canary breeders. 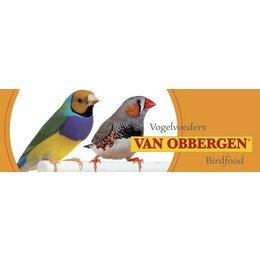 Van Obbergen eggfood does exist for more than 30 years, nevertheless the last couple of years the continuity of Van Obbergen was in danger. Frans the founder of Van Obbergen is already over 70 years old. A lot of canary breeders in Belgium, The Netherlands and France did use this eggfood with the lovely smell for decades. 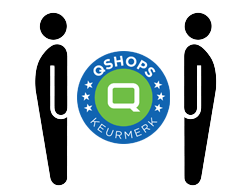 Suddenly the company Joels came in the picture to take-over the business of Frans Van Obbergen. In between September and October 2013 both Frans and the company Joels agreed on the terms and conditions to continue producing Van Obbergen eggfood. Joels is producing the Van Obbergen eggfood with the same ingredients the same packaging and the same well-known smell. 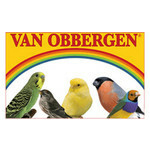 We received multiple phone calls, mails, … to congratulate and thanks us to continue producing the Van Obbergen eggfood. That’s wonderfull and does give us a lot of motivation to do some more investments in Van Obbergen!